November 11th in WordPress Themes by Wordpress Jedi . Every business need to have a professional website these days. That applies to web hosting businesses. You can’t expect to get people to trust you to host their website if you can’t even maintain your own professionally designed site. 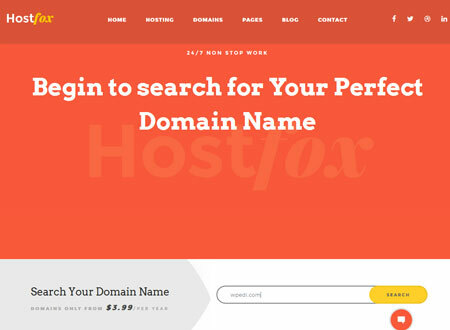 HostFox for WordPress is a commercial theme with 3 homepages, various page templates, and a domain checker. August 22nd in WordPress Themes by Wordpress Jedi . Every web host needs to have a professional, credible online presence to connect with customers and leads. You can’t expect people to trust your service if you can’t even manage your own site properly. Hostio for WordPress can help. It is a clean, professional web hosting template with Visual Composer integration. It is responsive and ready for mobile phones and tablets. June 12th in WordPress Themes by Wordpress Jedi . 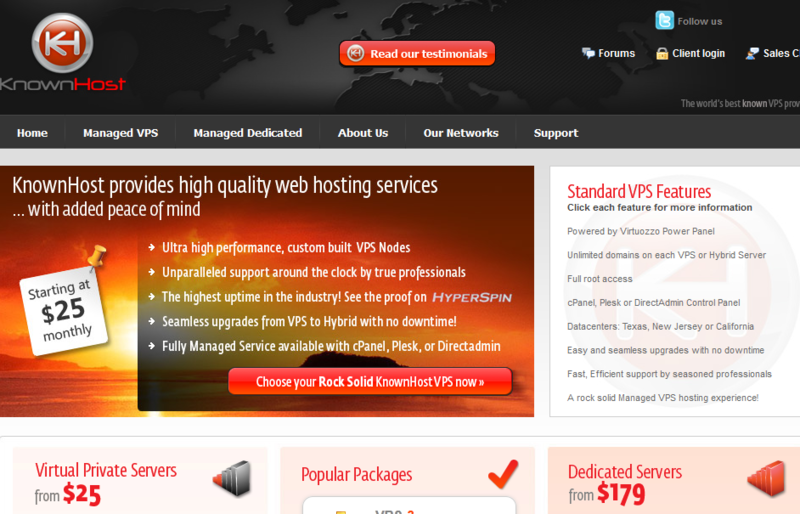 Web hosting companies need to have a good looking website as well. It is hard to get the attention of prospects without one anyway. We have already covered plenty of awesome hosting themes in the past. 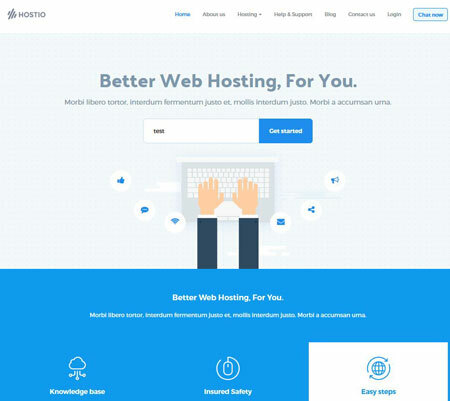 Onehost happens to be a one page hosting theme that is fully compatible with the WHMCS-Bridge plugin. It has a drag & drop page builder and ships with the Revolution slider. April 10th in WP Stuff by Wordpress Jedi . In the past few months, we have heard a lot of good and interesting things about WP Engine. For those of you not familiar with this hosting service, WP Engine is all about managed WordPress hosting. The service is designed to offer clients a fast and secure experience. Prices are fairly affordable unless you have more than a few websites. Even the Business Plan, which goes for $249 a month, entitles you to 25 WordPress installs, 400k monthly visits, unlimited data transfer, and 30GB local storage. I have to warn you that if you are moving to WP Engine from a VPS or dedicated hosting account, you are going to be in for a few surprises. WP Engine does offer lots of great features, but it also keeps you from breaking things by applying certain restrictions. August 5th in WordPress Themes by Wordpress Jedi . Interested in starting your own web hosting business? Getting people to trust your hosting venture takes a lot of work. You would certainly want to put your best foot forward by treating your prospects to a professional looking site. 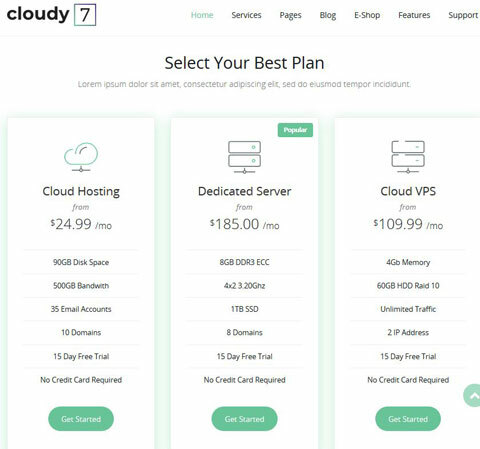 Cloud Host is a good looking WordPress theme designed specially for web hosting businesses. It is easy to install and provides you with the right features to help you promote your business effectively.